By now the news has likely spread that Beaches Turks and Caicos is closing its doors January 15, 2021. The rumor started on Facebook and spread like wildfire. So many different questions circulated, but the main one was "what is happening to our beloved resort?" The brand cites these closures as being necessary "due to a significant amount of unresolved external issues we are experiencing locally in this destination which have impacted our operations." The resort closing for a month in the Fall doesn't surprise us much, as this is something that happens regularly on the island of Turks and Caicos. September into October is the low season for tourism on the islands, and because of that some resorts and restaurants choose to shut down for a few months since it is more cost effective to be closed than remain open and not have good business. Beaches Turks and Caicos was one of the few resorts that stayed open year round. As for the resort shutting down permanently after January 15, 2021, we've read in some other news outlets that there is an ongoing dispute between Beaches Resorts and the government of Turks and Caicos. With two years to figure it out, it's hopeful that the island and the resort chain can come to an agreement and continue doing business together. Beaches Turks and Caicos is arguably the best resort in the chain, being the most popular all-inclusive resort in the world for families. The money they bring in for tourism on the island of Turks and Caicos is fundamental and their loss would be a blow. Will This Change The Level Of Service For Our Trip? Many of our clients have been asking us if this will change the level of service at Beaches Turks and Caicos for those traveling within the dates the resort will not be closed. Beaches Resorts has assured travel professionals that those with clients traveling within the time frames the resort will be open, will receive the same vacation experience the brand have become known for and promises to their guests. Rest assured, all facilities and features will be open and operating as per usual. What Happens To My Reservation? If you're traveling during a time frame that the resort is now closing, speak with your travel professional to discuss the options being offered by Beaches for guests needing relocation or date changes. The brand is working with guests and has explained in their official statement that they will "honor the rate guests are currently holding and we will cover any airline related change fees." 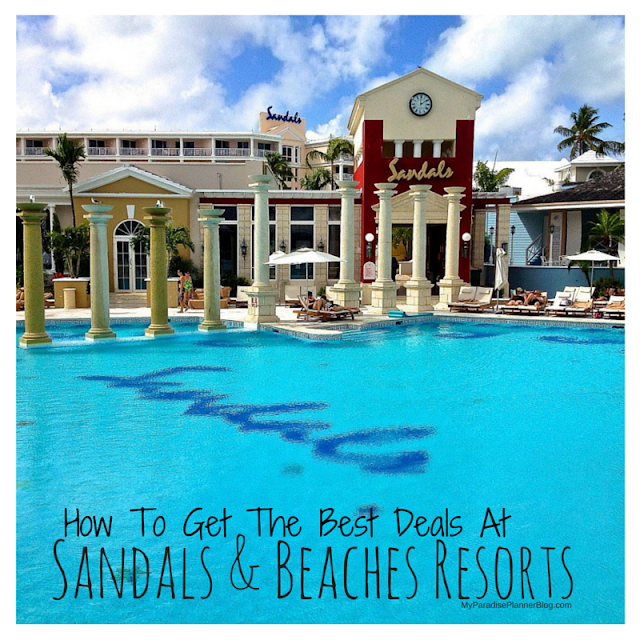 Be prepared to be flexible with moving your travel date, or you may consider moving your reservation to one of the two Beaches properties in Jamaica or any of the Sandals Resorts properties (for couples only). We've been to all three of the Beaches Resort properties and would be happy to provide any feedback our clients may need to help make the decision. What Happens If Beaches Turks and Caicos Closes For Good? The idea of losing Beaches Turks and Caicos for good is heartbreaking. It's such a beautiful property and honestly, if you haven't been, now is the time to consider going. You definitely should experience it once. Beaches is hoping to open a brand new resort in Barbados, Beaches Barbados. The breaking of ground, plans and opening information can change at any time, so there is no official word yet on this resort and when it will actually open. 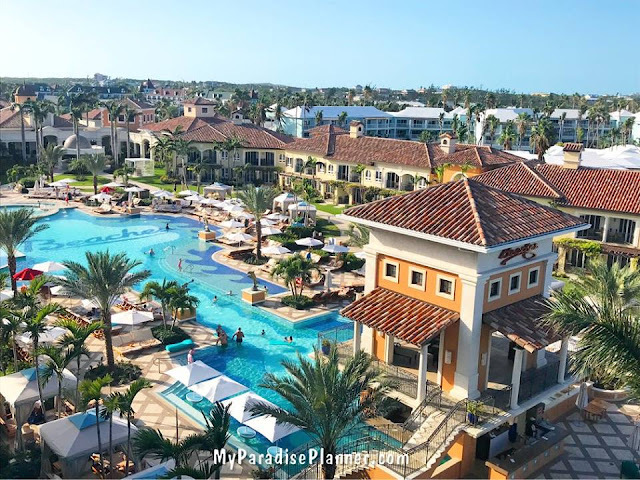 But we anticipate it won't be very long and when it does open it will be an amazing new destination option for families, rivaling the Beaches Turks and Caicos property. In a perfect world, we'll have both Beaches Turks and Caicos and Beaches Barbados as options for family travel in the future. But, we'll have to see how this plays out over the next two years. Fingers crossed! Can I Still Book For Beaches Turks and Caicos? Absolutely! Continue traveling and booking for travel within the next two years while the resort is open and know that if plans change for the best then great. If plans change for the worst, Beaches will work with guests to they won't be losing out on anything except having to change to a different Beaches Resort. Like we said before, this resort is incredible, and if you haven't been you should consider going. Don't let this news steer you away from experiencing a vacation of a lifetime. We won't be letting it affect us. Our agents plan to travel to the resorts as much as possible in the next two years.